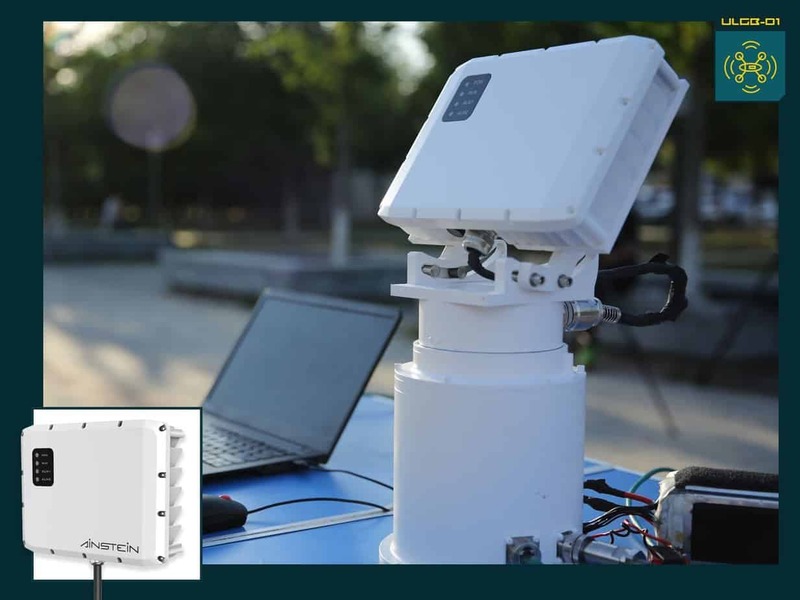 The ULGB-D1 is optimized for ground-to-air drone detection and monitoring and can be integrated and deployed by perimeter security solutions and service providers. 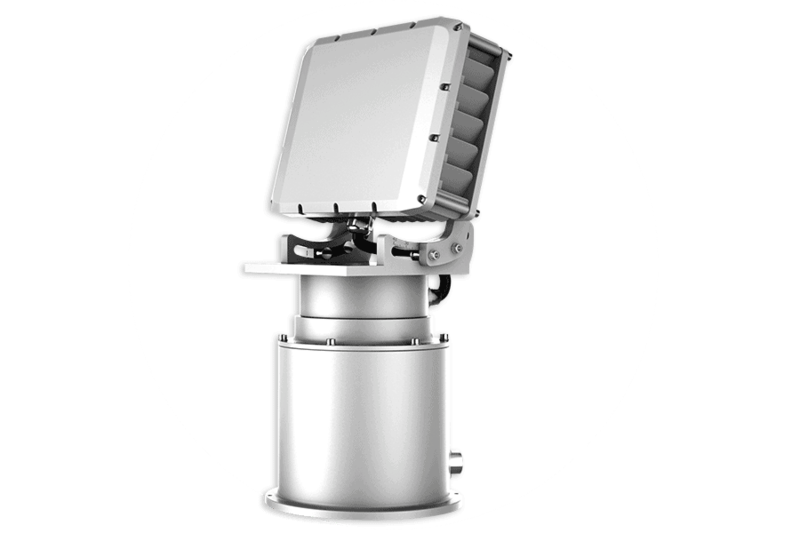 It features Digital Beam Forming for highly accurate elevation measurement, onboard real-time processing for 3D detection and speed measurement and tracking for over 100 simultaneous targets. 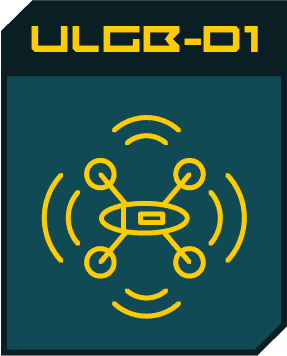 ULGB-D1 offers exceptional sensor performance for UAS mission safety and success. 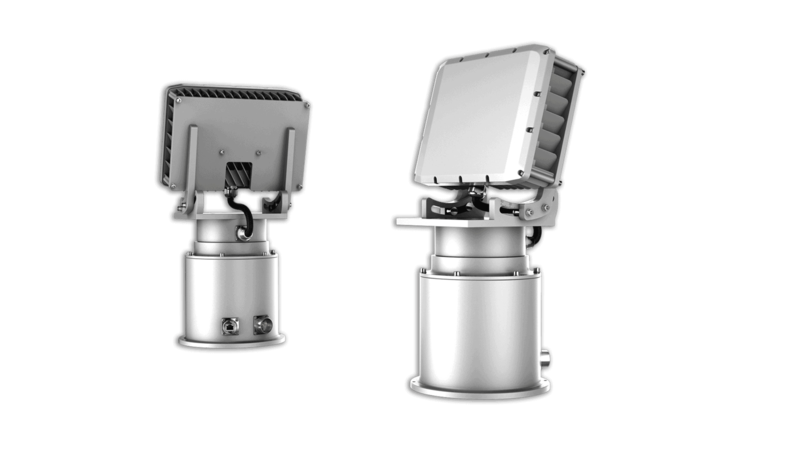 Recognized by the FAA and NASA as the primary sensor in multilayered Counter UAS (CUAS) solutions, radar has been proven to protect critical infrastructure, borders, correctional facilities, stadiums, downtown parks, waterfronts, parades, concerts, government buildings, public spaces, and other permanent or temporary sites against any intrusions. Working on Counter UAS solutions? Become a Partner and add the world’s best radar to your solution!